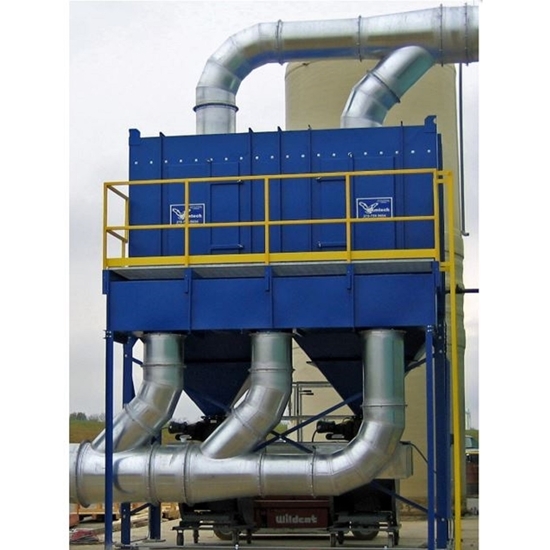 AT and ATV series ducted dust collectors are used in industrial applications to filter and remove particulate and contaminants from the building. 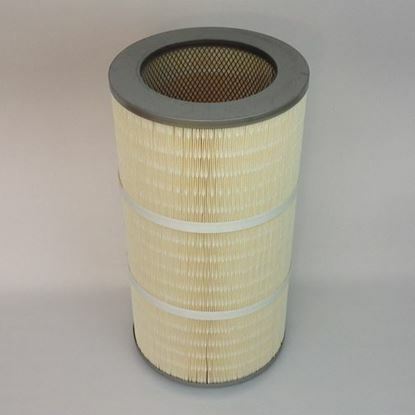 Units are self-cleaning and contain multiple cartridge filters depending on the size which may range from 2 - 128 filters per unit. 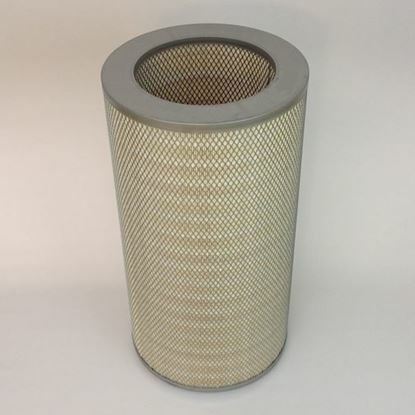 14 x 26" O/O Nano Cartridge Filter. See Details for PNs and models this filter fits.